VIS Chain is a revolutionary tool for the auto industry that does more than just protect drivers. Based on AI, Big Data, Blockchain and IoV (Internet of Vehicles), the technology offers a damage assessment process that is both automatic and precise. Our aim is to create an ecosystem where losses incurred by both drivers and insurance companies are minimized, solving a major problem facing the industry. 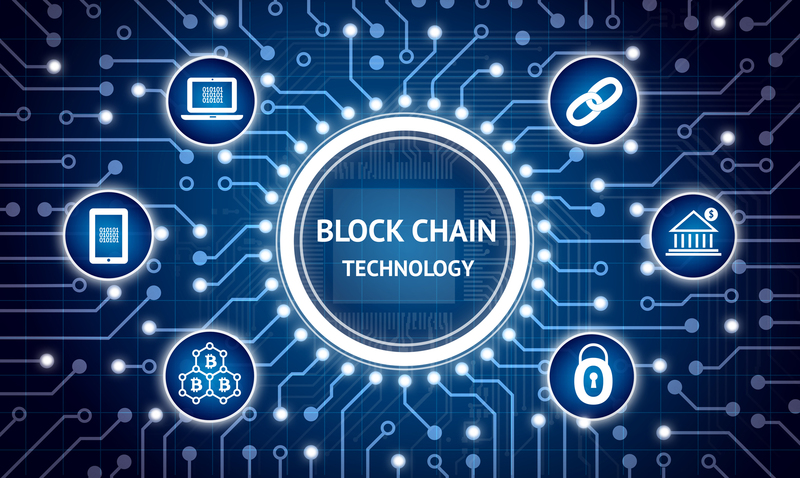 Based on AI, Big Data, Blockchain and IoV, the VIS Chain technology offers a patented damage assessment process that is both instantaneous and precise, solving a key problem faced by auto insurers. Our management has over 45 years of industry experience building numerous advanced technology projects around the globe. VIS Chain offers a unique high-precision artificial intelligence and spatial measurement technology that is more accurate and convenient in evaluating vehicle damage than traditional methods. 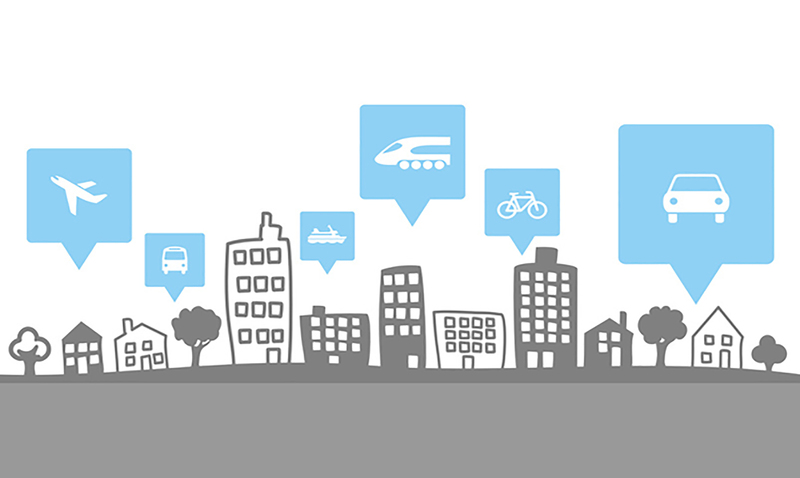 The VIS Chain platform serves as a repository of data on vehicle ownership, driving habits and road conditions. 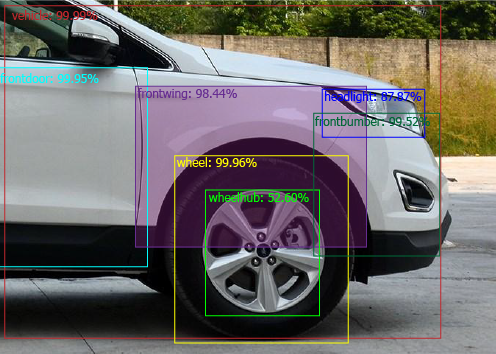 Based on Deep Learning methodology, our product can identify the damage area on vehicles with precision, and provide reliable reference data for insurance companies at the same time. The VIS Chain solution provides system integrity and stability, compatible with mobile, desktop and server applications. With our patented technology and smartphone app, drivers can take photographs of damage to their vehicles and upload them to the VIS blockchain. The value of the damage will automatically be determined, which expedites the insurance claim process. And because VIS Chain data is stored in tamper-proof blocks, the data is incorruptible, yet it can benefit the entire industry. 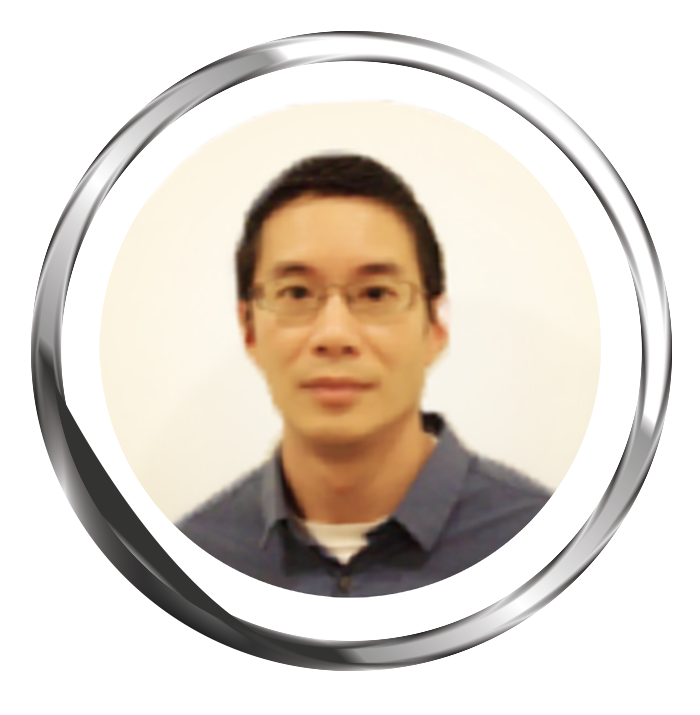 Alvin has more than 12 years of industry experience in application management and data analytics, with special emphasis on big data, data processing and real-time systems. Throughout his career, he has led successful data analytics teams in North America, China, Japan and several other countries. Alvin is an MBA graduate from the Smith School of Business at Queen’s University. He also has a Bachelor’s Degree in Computer Science from Simon Fraser University. 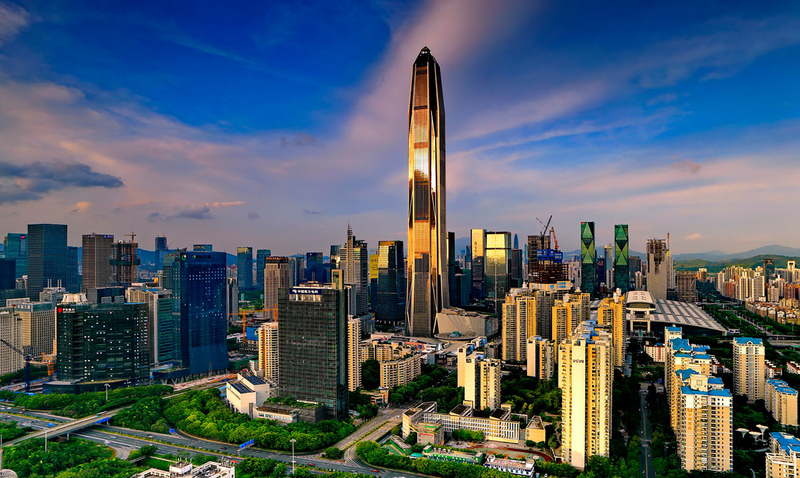 Over the past 20 years, Bin has focused on the development of 3-D mapping software, spatial analysis systems and a location-based service platform. He has also hosted and developed several software products for governments and enterprises. Bin graduated from Wuhan University with a Bachelor’s Degree in Engineering. 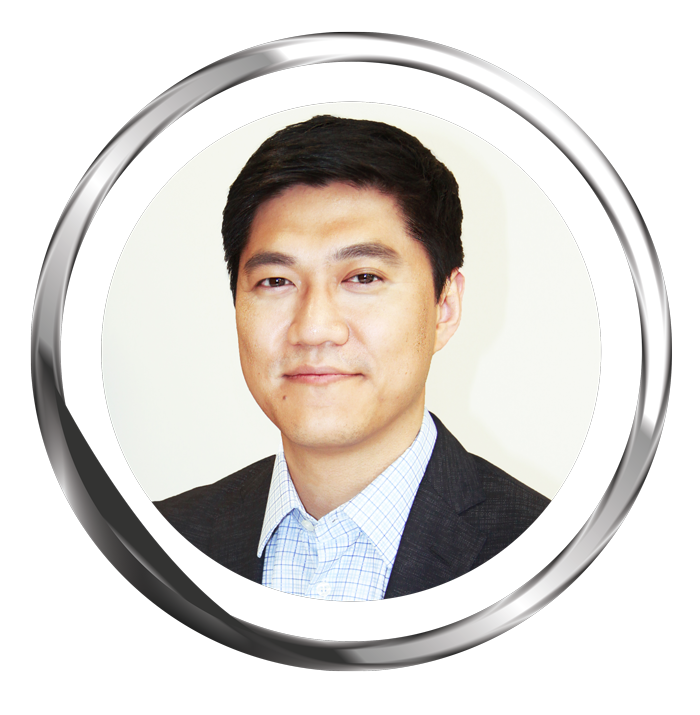 Gene is a seasoned veteran in the automotive industry with 28 years of global experience, including placement in the U.S., China, Korea and Germany. 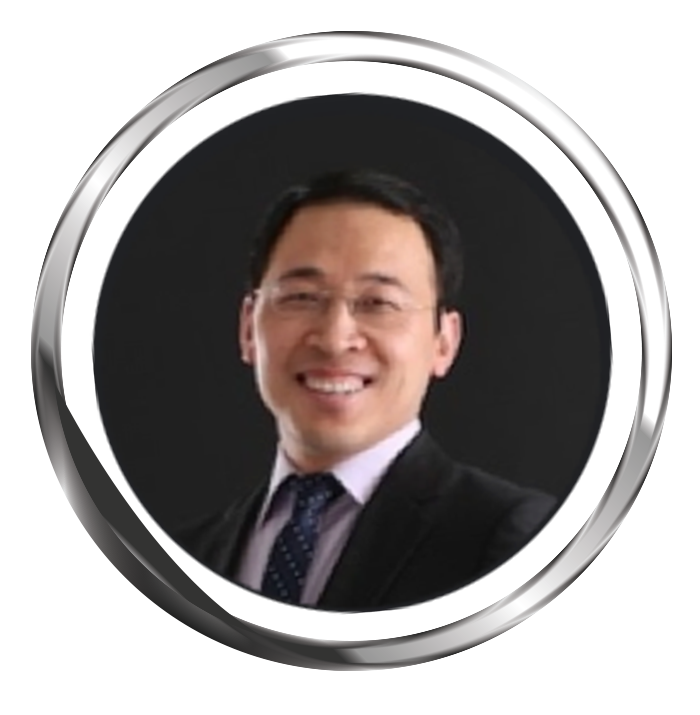 He has worked with start-ups and multinational corporations such as General Motors where he managed lithium-ion battery programs and supply chain logistics for electric and hybrid vehicles. Gene has a Master’s Degree in Mechanical Engineering from the Ohio State University. He is also an MBA graduate from Michigan State University. Brooke has over 10 years of experience in data platform project management. 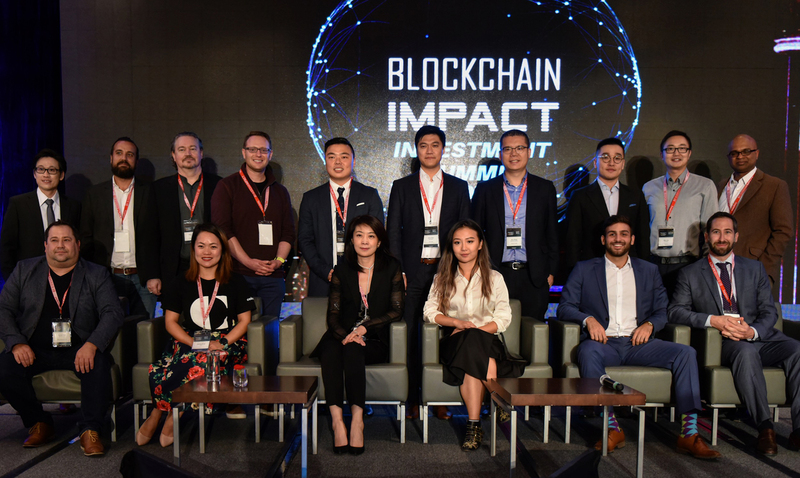 She previously assisted an ASX-listed car network company to successfully establish a presence in China, where she implemented the platform and a cross-border payment system. 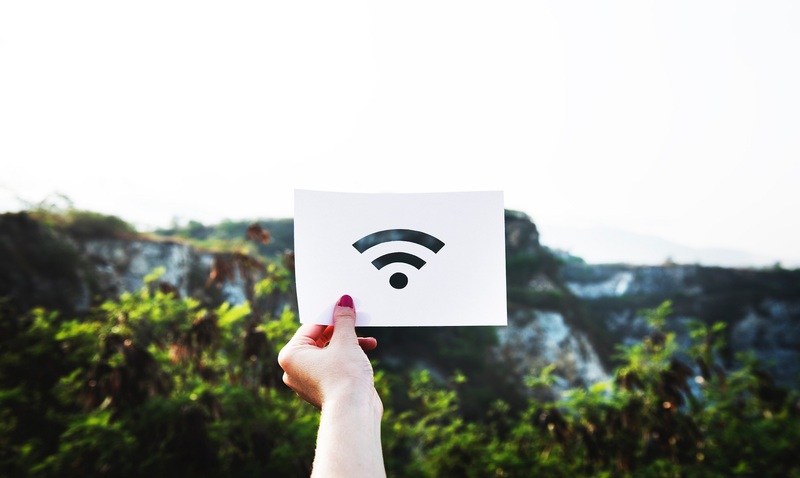 In 2014, Brooke created and published cloud computing platforms across Australia, Brazil and China, and has been involved in blockchain ever since. 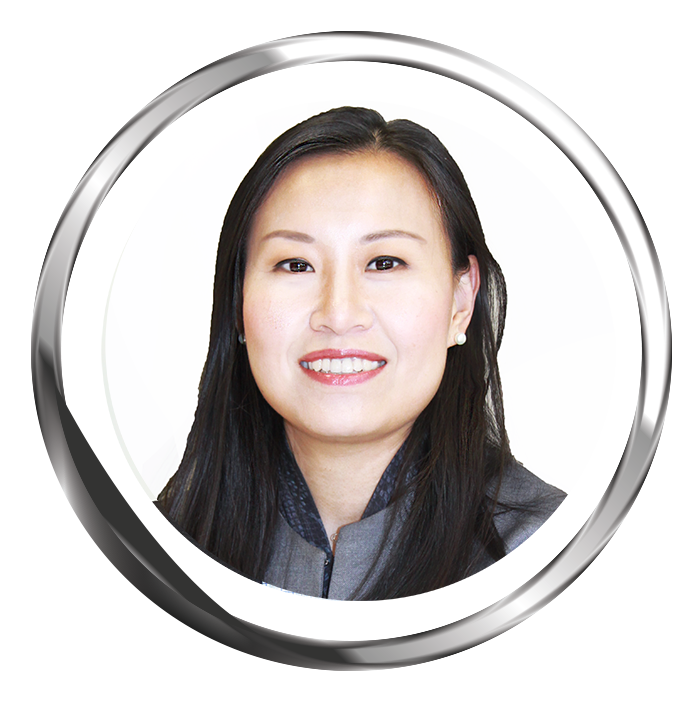 She graduated from Monash University with a Master’s Degree in Business Systems and Data Mining. Registered patent for damage detection technology. Design of blockchain ecosystem based on Ethereum. How does the VIS Chain insurance claim process work? Drivers can upload photos of their damaged vehicles onto the VIS Chain, which automatically computes the value of damages with the highest precision. This allows businesses to build Smart Contracts and removes the need of third party validation. 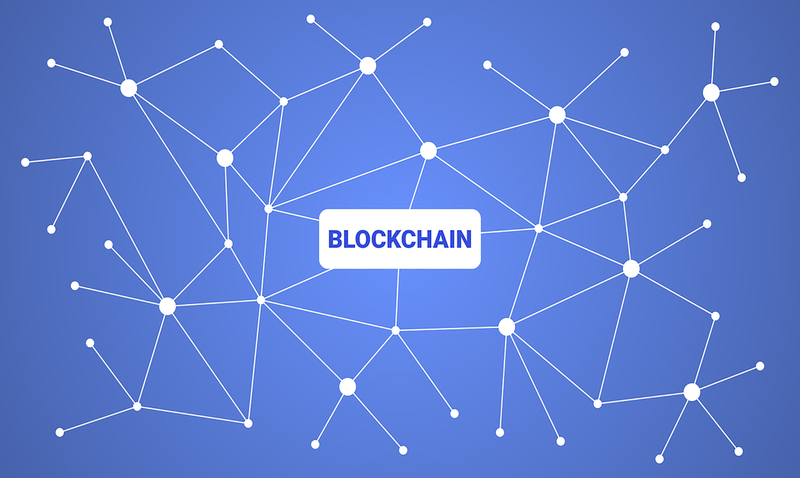 All information will be stored in a secure blockchain-based network to prevent fraud. VIS Chain plans to launch a mobile app that can be used by all members of the auto insurance community. Integrated with matured algorithms such as image segmentation, classification and calibration, the product is designed to be the go-to platform for car owners and insurers. VIS Chain plans to release a total of six billion VIS Shield tokens to serve as a medium of exchange for all parties within the VIS ecosystem. Users can upload and share data on the platform to obtain VIS Shields, which can be used to purchase auto insurance and other services.